"Our top priority is driving student success and ensuring our children receive a quality education, regardless of where they live." 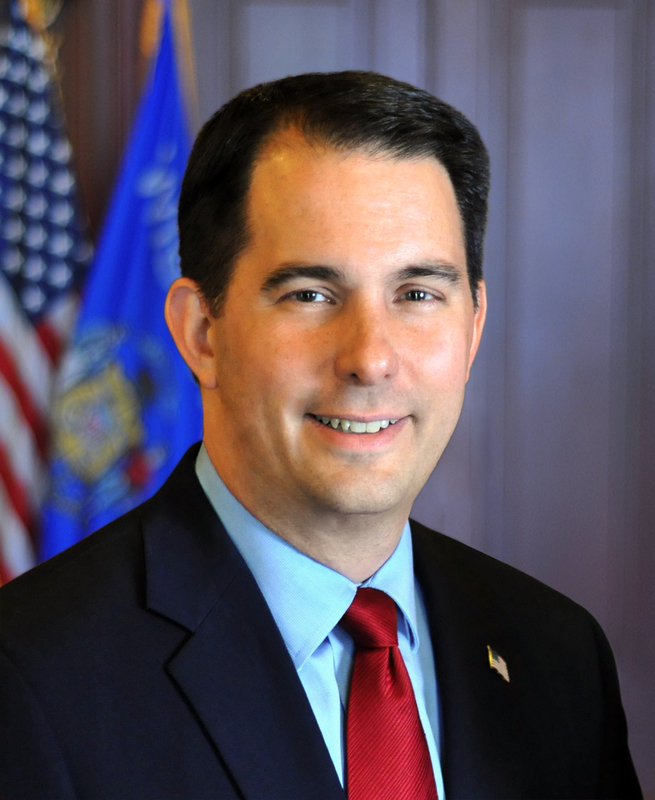 MADISON – Governor Scott Walker will visit Coleman High School in Coleman today to announce his support for legislation authored by Representative John Nygren (R—Marinette) that will provide additional Sparsity Aid and a Low Revenue Ceiling increase for rural schools. The increased aid for rural schools is in addition to the historic $11.5 billion investment in K-12 funding, increased support for High-Cost Transportation Aid in rural areas, new support for mental health services and expanded efforts to provide broadband access statewide included in the state budget. Representative Nygren is authoring legislation that increases Sparsity Aid by $6.4 million for the 2018-19 school year. The bill provides an increase from $300 per pupil to $400 per pupil for districts that currently qualify for Sparsity Aid. Additionally, the bill includes an increase to the Low Revenue Ceiling from $9,100 to $9,400 for the 2018-19 school year, with the Low Revenue Ceiling rising by $100 per year thereafter up to $9,800 by the 2022-23 school year. In order to ensure accountability to local voters, districts where a referendum to raise the revenue limit was rejected by the voters within the past three years would not be allowed to raise their revenue limit. The Sparsity Aid Program aims to offset the challenges faced by low-population school districts through providing $300 in per-pupil funding for school districts with 745 students or less and a population density of less than 10 students per square mile. Current initiatives supporting rural school districts include increased funding for High-Cost Transportation Aid to help offset the increased cost of transporting students to schools in rural areas; Broadband Expansion grants providing schools and students access to fast, reliable internet service in underserved areas, as well as mobile hotspots for school buses; and $6.65 million to address students’ mental health needs. These initiatives are in addition to the historically-high $11.5 billion investment in K-12 education included the 2017-19 state budget that provides a $200 per student funding increase for every student in every school in the state this year and, on top of that, an additional increase of $204 per student next year.